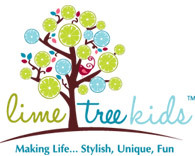 Two Blossum Lane offer the cutest range of children's and babie's clothing and fashion accessories. Find a selection of t-shirts, dresses, pants, shoes, swimwear and much more. 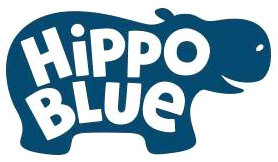 Shop from a range of designer childrens brands such as Bebe, Fox & Finch, Paper Cloudz, Ruffle Butts among the range. 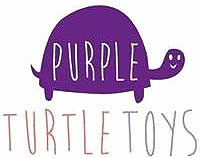 Purple Turtle Toys Amazing products on clearance sale! 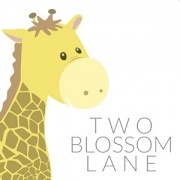 Do you love Two Blossum Lane?